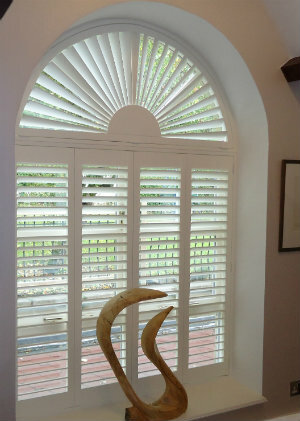 Shaped shutters are the most versatile window dressing available. 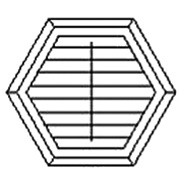 Any shape is possible in our wood ranges, whether it is angled or curved. 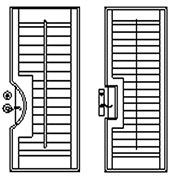 We can even mount to a door frame and cut around the handle so that the door still operates – this is called French cut-out. 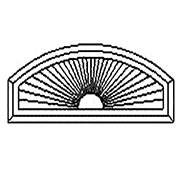 We have the experience and expertise to help you with your shaped shutters. 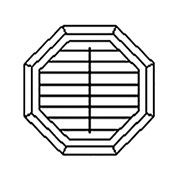 If you don’t see a shape below that matches your window, still Contact Us to discuss further. 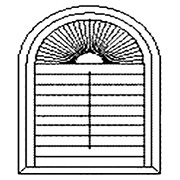 Often added as a feature, or created by the shape of the room, shaped windows can be a stunning addition to any room or property. 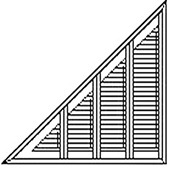 Traditional window dressing options such as Venetian blinds or curtains can only cover up these shapes or only cover portions of the window. 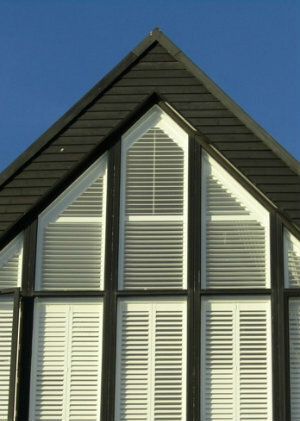 Shutters are the answer, and sometimes the only answer available, to retain the original shape of the window. 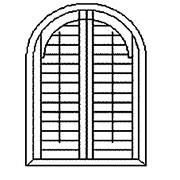 We can produce a shaped shutter to fit not only any specific standard shape but most irregular shaped windows. 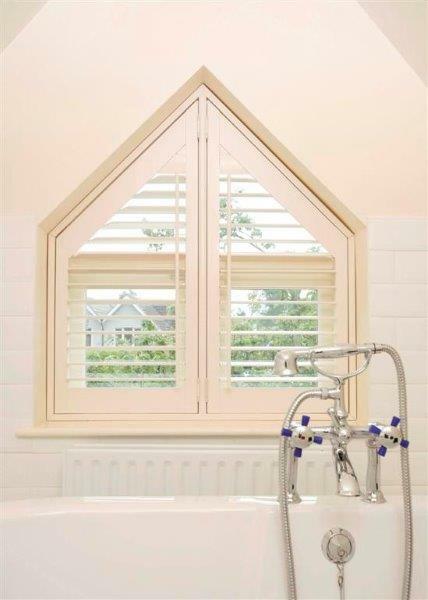 We can even produce window shutters that are scribed to the window by templating the reveal and using a CNC machine to manufacture the frame and panel to mirror the template. 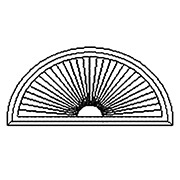 The sunburst fan effect is stunning when used in raked or arched shutters. 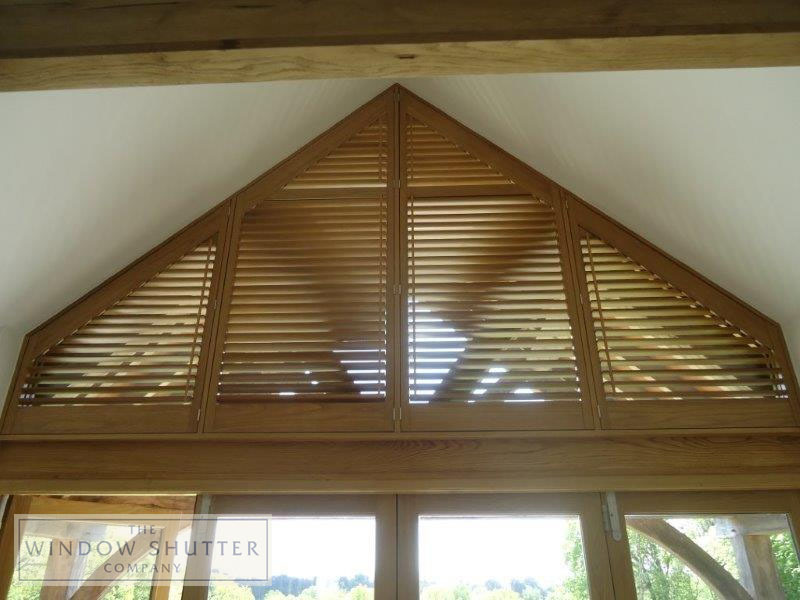 Whilst each louver is individual, they can be opened and closed although generally the louvres are set to provide shade and filtered light. 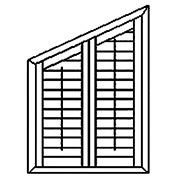 The same shapes can be made with horizontal louvres that operate the same as standard square panels which is ideal if your shaped window is in a bedroom, for example. 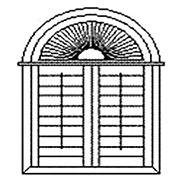 Whilst shaped windows are not common, we are seeing the use of arches or large raked windows to create stunning features in modern properties. 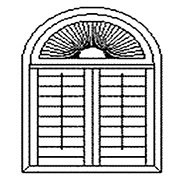 Adding shutters to these features in classic or modern homes will enhance the look and usability of these windows. 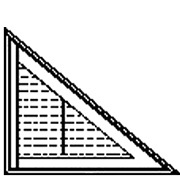 Some standard raked shapes are available in our Seattle MDF range, whilst our Boston Premium hardwood range can be used to make any other shape we need. 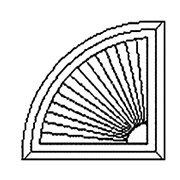 The process of supplying shaped shutters may add to our existing lead time as all shapes have a Computer Aided Design (CAD) drawing that will require sign off with the factory and if we have to template this, it also has to be sent to the factory. 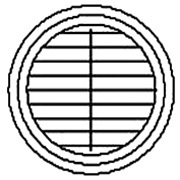 We will always advise of the estimated timeframe and keep you up to date through the production stages. 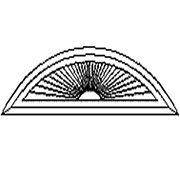 The end results are worth the wait though, especially if you have tried to dress the window in the past without achieving a satisfactory result. 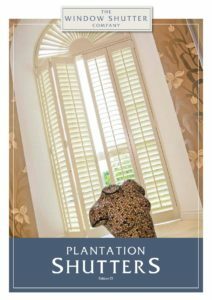 We will show you the images both from Our Portfolio and stock libraries to give you inspiration and to try and show you how your shutters will look. 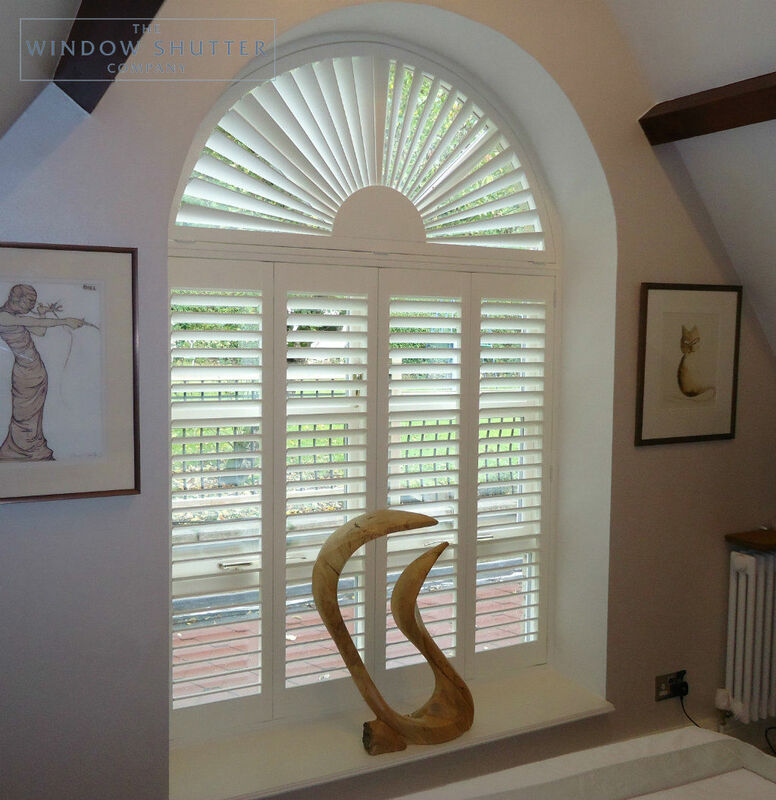 Quite often we are faced with completely new challenges of manufacturing shutters that will be as unique as the window they are dressing and we are keen to be involved in these projects and assist where possible. 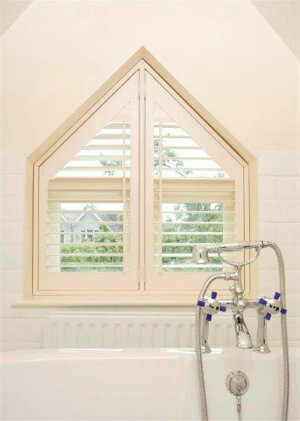 For us, the chance to work on unusual windows is great as we can be innovative and creative. Seeing the final result is very rewarding indeed!